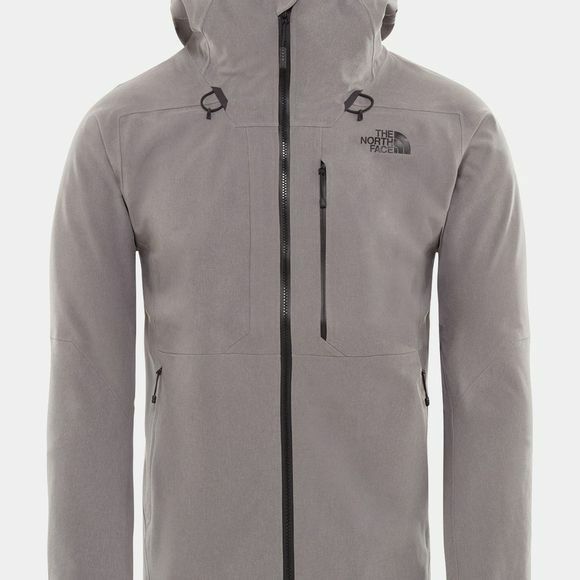 The Mens Apex Flex GTX 2.0 Jacket from The North Face is a super lightweight, fully waterproof jacket that is ideal for days out on the trail, no matter the weather. 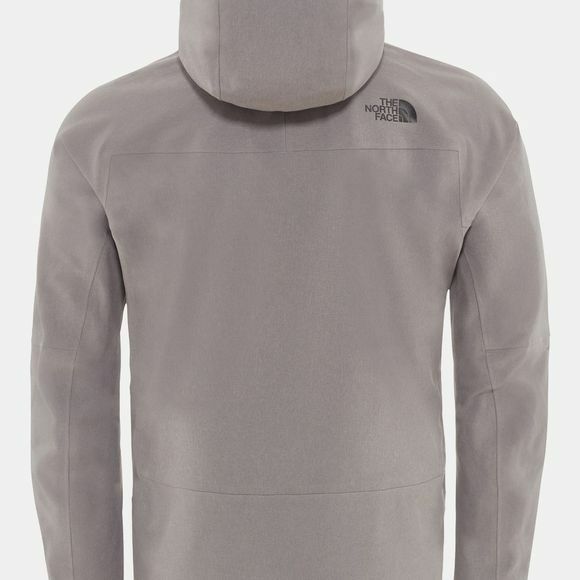 Made from a three-layer Gore-Tex fabric it offers an impossibly dry layer of protection when the heavens open and you don't want your day to end early. With a soft-touch face and stretch backing, you do not have to sacrifice performance and agility for comfort even on more challenging ground.